Love is spontaneous, but honeymoon is planned. An unplanned honeymoon may turn your relationship on to a breaking point. 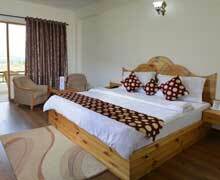 Planning a honeymoon to a divine and blissful place, like Manali, requires lot of efforts on various levels. Manali is the nature’s spell. It is the world gifted to humans by the gods themselves. More you get into Manali; more you try to establish your connection. This beautiful hill destination is for the honeymooners. Snow covered mountain peaks, picturesque valleys, and silver deodars motivate you and your partner for an amorous absorption. Feel the romance happening and bonding in mist of natural climes. Shop and compare the customized package deals offered from ARV Holidays. We understand the essence of honeymoon unlike anyone else. 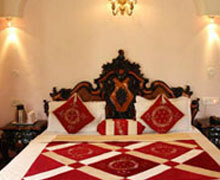 We can also plan a tailor-made honeymoon holiday, which will always be cherished by you. We enjoyed a lot on our Kullu-Manali Trip. Our tour was great and saw plenty of things in just 2 days. We felt relax throughout the tour. Hotels were great, comfy and well-furnished. The whole tour was well-managed on time. Our driver was always there to help you in choosing the perfect place for shopping and eating. 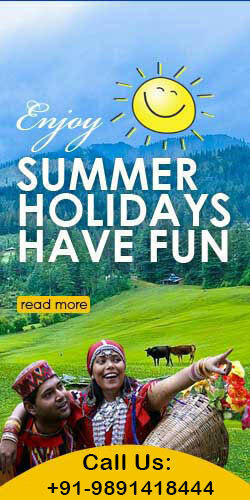 We suggest this trip to anyone who wants to travel Kullu Manali.